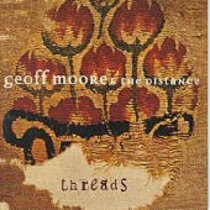 Geoff Moore and the DistanceA band firmly in touch with its heartfelt musical roots. Probably the groupsbest offering to date, balancing slower ballads with up-tempo rockers. FromForefront.